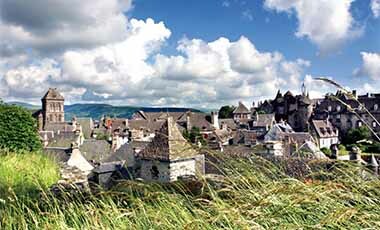 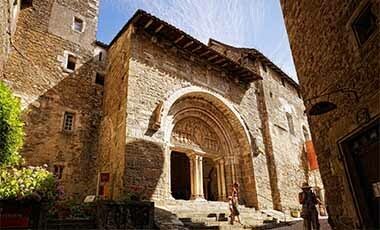 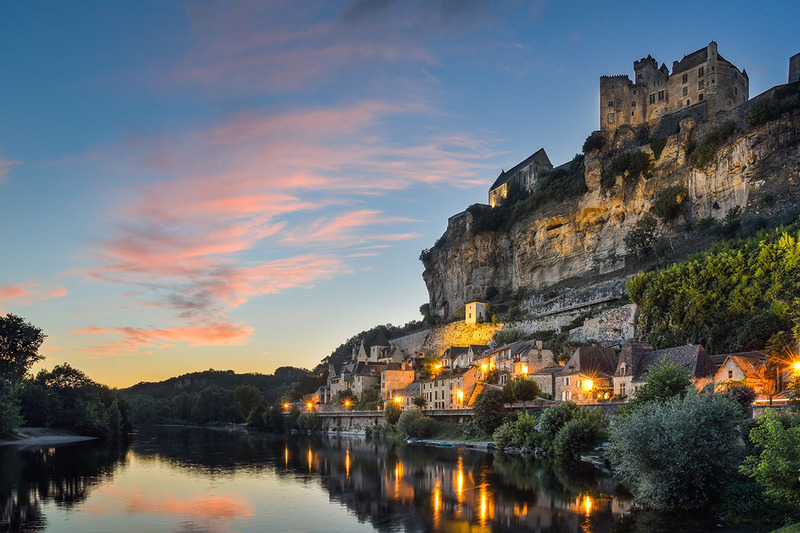 Discover the village of Beynac-et-Cazenac and its well-preserved medieval castle where the shooting of Luc Besson’s movie ‘Joan of Arc’ took place. 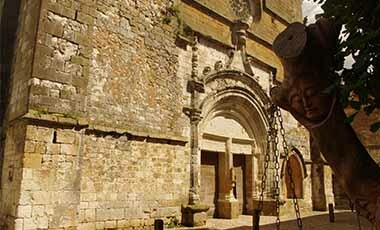 History and heritage lovers, families. 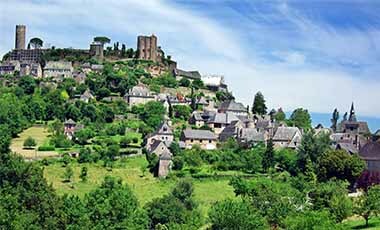 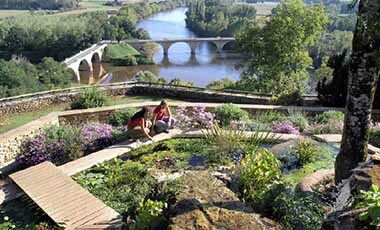 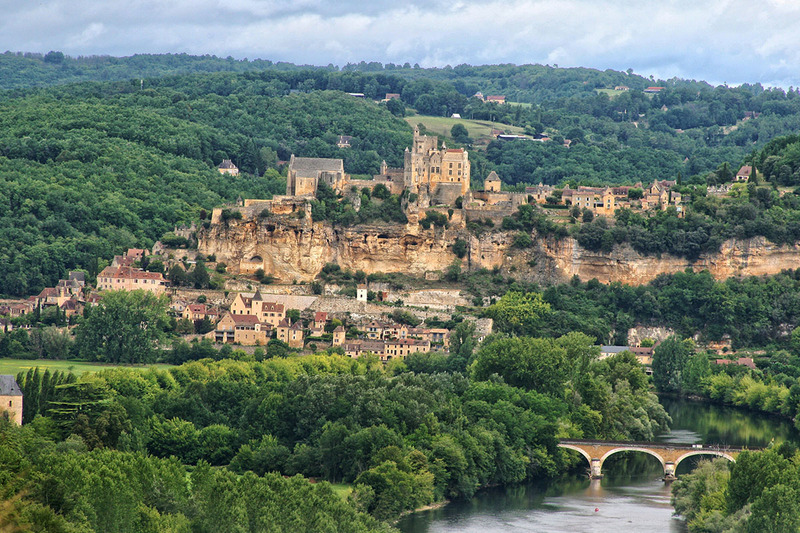 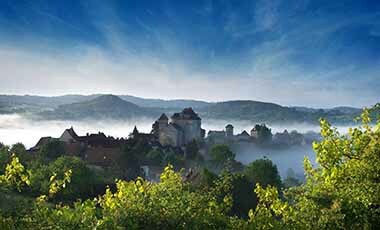 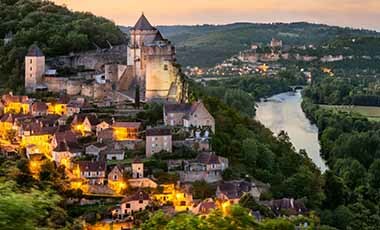 The charming village of Beynac-et-Cazenac on the banks of the Dordogne River is dominated by its majestic medieval fortress standing high on the cliffs above. 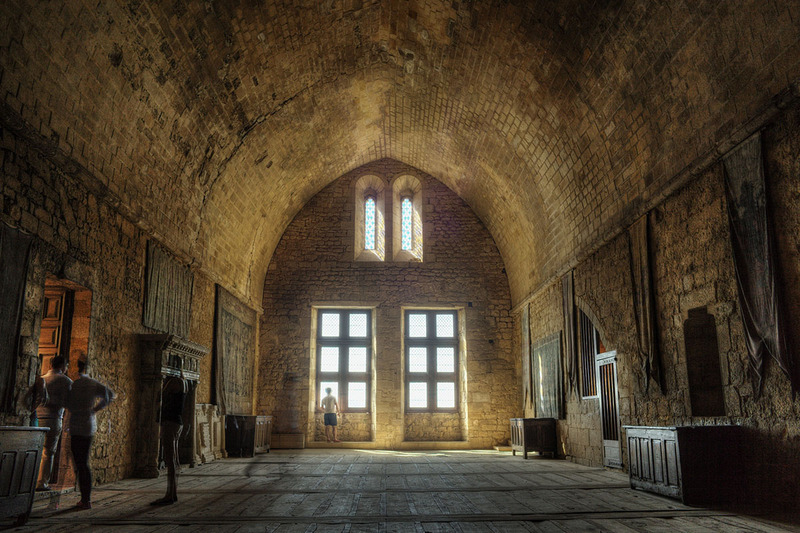 It was once in the possession of Richard the Lionheart and is now open to visitors. 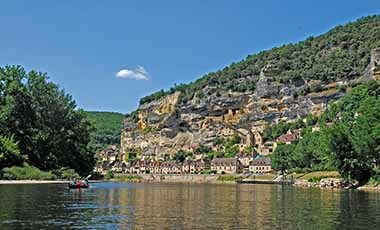 Its spectacular setting has been used in around a dozen films and the views of the village and river valley below are some of the most spectacular in the region. 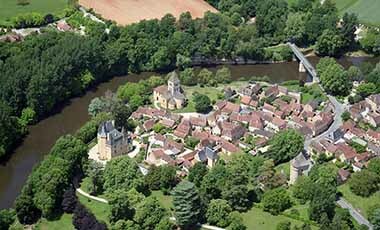 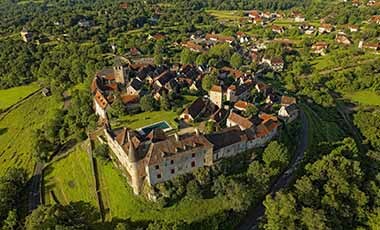 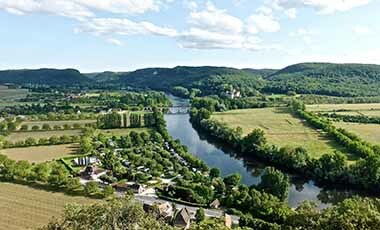 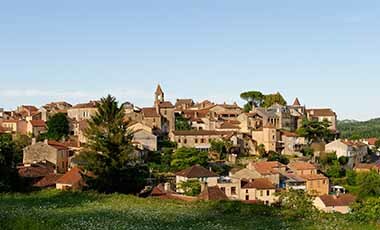 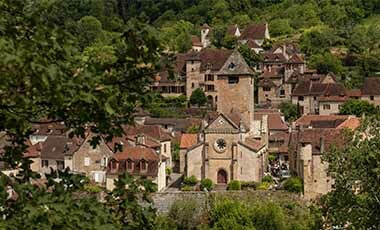 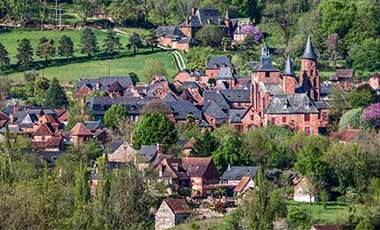 The village itself, built in creamy limestone with ‘lauze’ stone slab-roofed houses, lies on the steep slope between the river and the château. 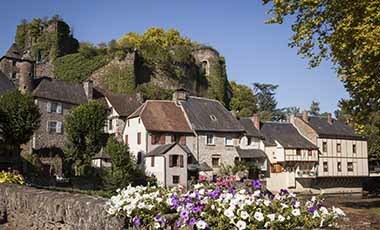 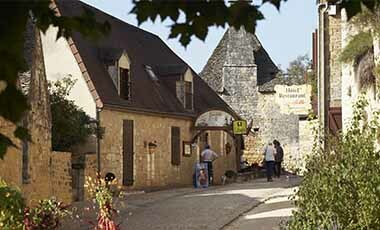 Visitors can walk among its narrow streets and admire the river from its banks.